UPDATEPES.com - To complete your Pro Evolution Soccer 2013 patch you should to download this update also. 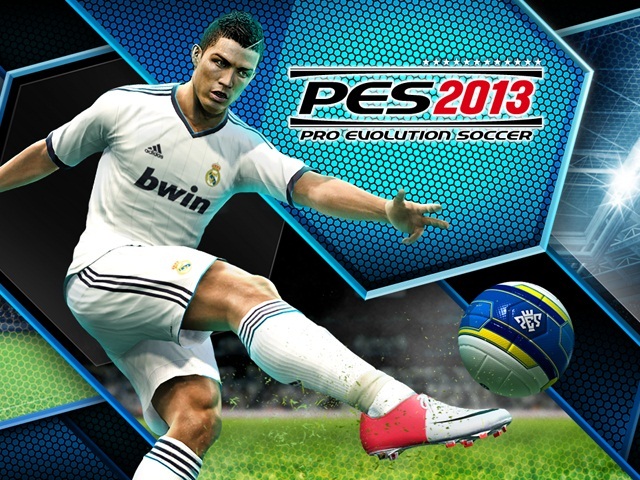 This update is made by EmreKaya, one of the best Pro Evolution Soccer 2013 facemaker. Thanks for him for this update.